One of two women accused of drugging and robbing a Miami man of $200,000 worth of jewelry back in September has been arrested, authorities said. Yaqueline Solis, 28, was arrested Wednesday. The victim met the women back in September at Prime 112 and spent the night out with them. He then took them back to his apartment in Brickell, police said. Click here to read the rest of the story. 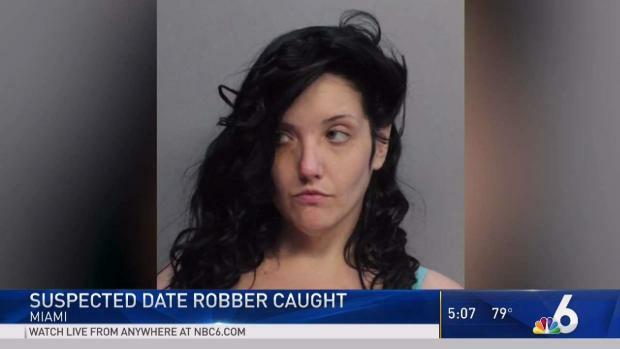 Yaqueline Solis, 28, was arrested Wednesday on multiple charges including armed robbery, armed burglary, using a firearm while committing a felony and providing a false name or ID after arrest, according to an arrest report. The commission set up to determine what happened before and during the attack on Marjory Stoneman Douglas High School – and recommend ways to prevent future similar attacks – approved its initial report on Wednesday and is sending it to Florida’s governor and legislature. Click here to see some of the recommendations. 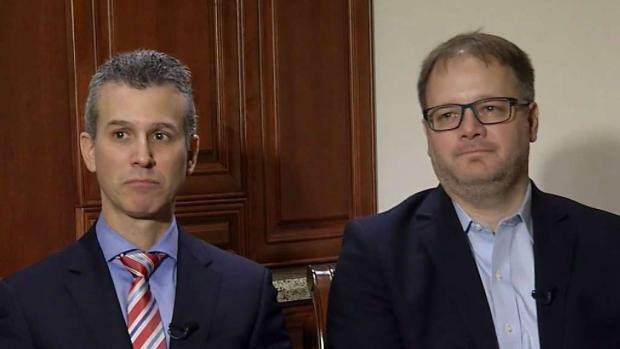 NBC 6's Ari Odzer speaks to two MSD Safety Commission members who lost children in the shooting after its final report was released to the state. A lot of people out there have made it their New Year’s Resolution to get healthy in 2019. We recently sat down with Dr. Mehment Oz of the Dr. Oz show and he gave us a bunch of tips to help kick start a healthy lifestyle. He says it needs to start with our sleep. Click here for more tips. 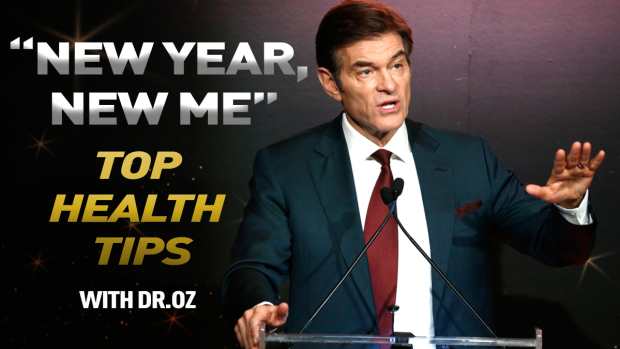 It’s 2019 and that means everyone wants to get a jump start on their health and well being for the new year. According to the Washington Post, 45 million people go on a diet each year. But it can be a confusing space to enter as there are so many different options available when it comes to losing weight. If a Florida state senator gets his way, residents and tourists will no longer be able to light up tobacco items while enjoying their day at the beach. If approved, the bill would ban all tobacco items from public beaches. Anyone caught smoking would be fined $25 or have to perform 10 hours of community service for a first time offense. Click here for more details on the bill. 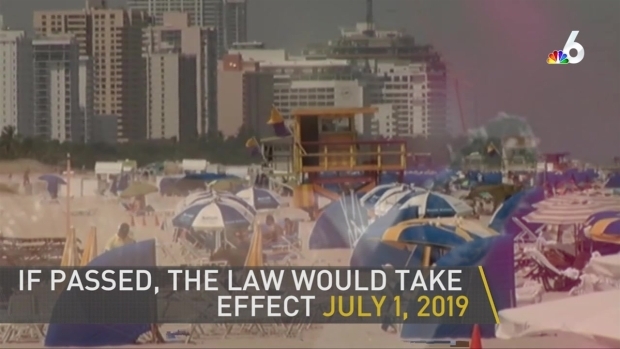 A state senator in Florida hopes to put an end to residents and tourists being able to light up tobacco items while enjoying their day at the beach. Florida residents looking to take a trip to the happiest place on earth may be able to do so now without breaking the bank. Walt Disney World announced this week that Florida residents can take advantage of their Discover Disney ticket offer from now through June 30. Click here for full details on the ticket promotion.